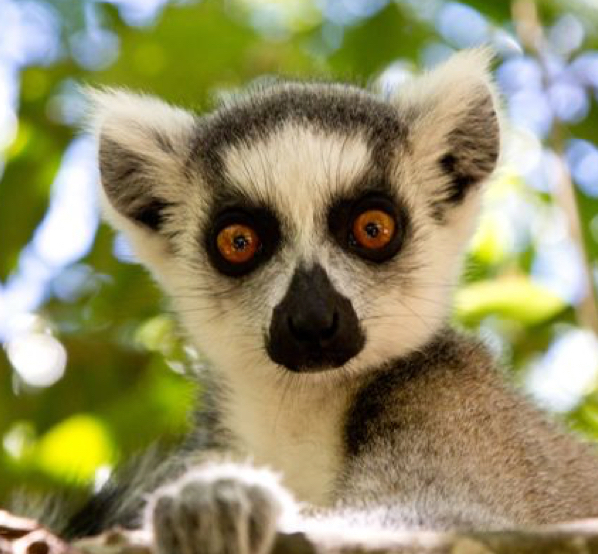 Sri Lanka is a small island country with countless exciting experiences and attractions for you to discover. We have divided Sri Lanka into 8 regions to give you an idea of what to expect and the activities you can enjoy from each area. 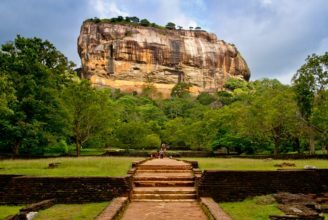 Each region of Sri Lanka is different and while you are planning your well-deserved holidays you should consider checking if you would like to visit all or just few of the regions. 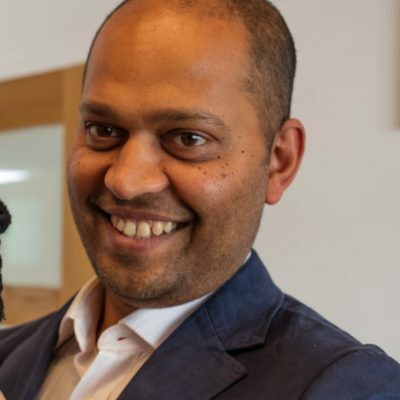 At The Earth Trip we can help you to create your perfect Sri Lanka itinerary featuring some truly unique attractions and activities tailored to your needs. 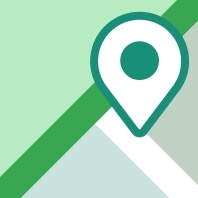 Each region can offer you a variety of authentic experiences. 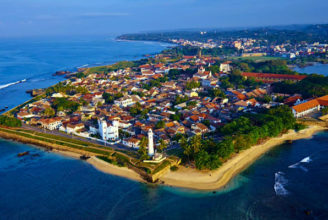 Galle & the South of Sri Lanka is very well developed and has an established tourist infrastructure. There are a wide range of top hotels to choose from for your ideal holidays. The South features some renowned National Parks for big game safaris, including Yala and Udawalawe. The South of Sri Lanka also has a large selection of attractions to visit, including Galle city and numerous temples, not forgetting its famous beaches. 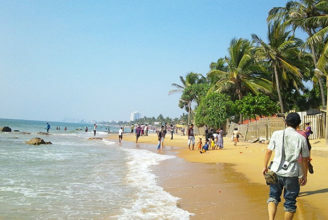 Negombo & the Northwest offers the beaches of Negombo and Kalpitiya which are very pleasant. 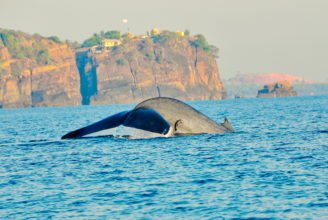 Kalpitiya is known for diving and whale watching. You may also spot the elusive leopard at Wilpattu National Park. Colombo & the West is a region where you may decide to spend a couple of days exploring the capital of Sri Lanka. Kandy & the Knuckles Mountain Range is a must-see region. 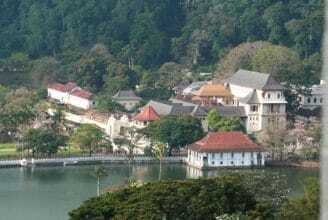 It is the cultural capital of Sri Lanka featuring the sacred Temple of the Tooth. Nuwara Eliya & the Hill Country and tea plantations offer you breathtaking views where you can trek for hours and days whilst absorbing the beautiful landscape. The Cultural Triangle of Sri Lanka is home to wonderful and mysterious ancient cities and kingdoms. Polonnaruwa, Anuradhapura and Sigiriya offer must-see attractions. With over 3000 years of history, lost cities and the caves of the golden temples of Dambulla, there are numerous reasons to visit this region. 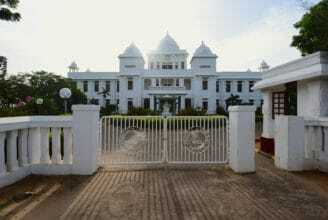 Jaffna & the North of Sri Lanka are still not too touristic as a civil war happened there in the past. You can see some fantastic temples, in addition to visiting several other fascinating attractions. Trincomalee & the East of Sri Lanka has some of the most beautiful beaches in the world. There are some stunning hotels and great attractions in Trincomalee, Nilaveli and Pasikuda. The Cultural Triangle of Sri Lanka is one of Asia’s major archaeological centres, home to four of the UNESCO World Heritage sites. Jaffna has it all- friendly people, a rich culture, salubrious climate and a picturesque environment which all make it an authentic traveller’s paradise. 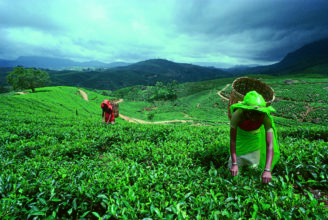 Haputale, Bandarawela and Ella are Hill Country towns surrounded by a blanket of vast tea estates. Stretched out along a great arc of sun-baked coastline from Galle in the West to Tissamaharama in the East, the area remains essentially rural. 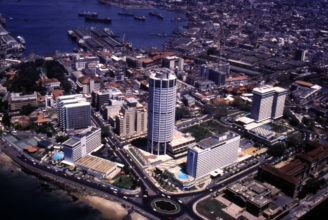 Colombo, Sri Lanka‘s capital city is a bustling commercial hub. The West Coast, between the cities of Colombo and Galle, is blessed with miles of palm-fringed golden beaches and tranquil mangrove-lined lagoons. The Northwest part of Sri Lanka stretches from Negombo to Wilpattu National Park and has a very diverse landscape.